Save in our bundled sales! 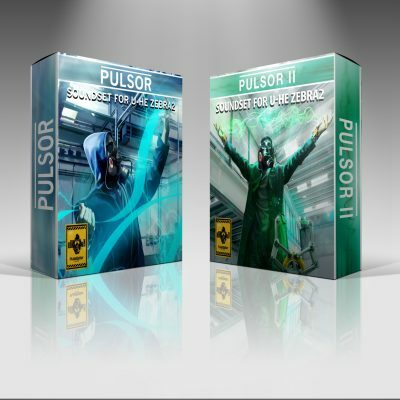 -Pulsor I Cinematic Soundset for Zebra2. 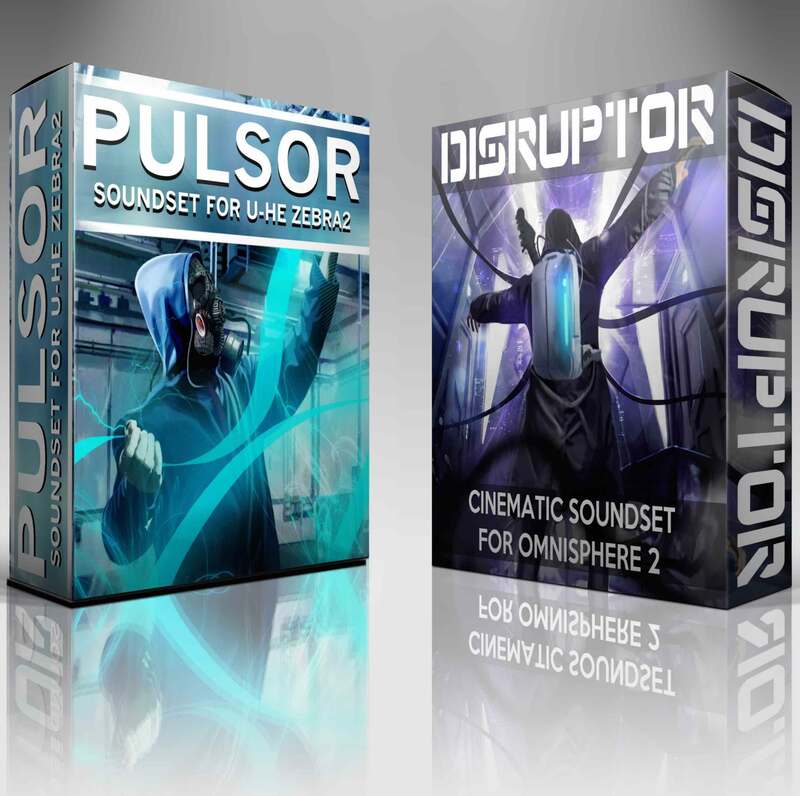 -Disruptor Cinematic Soundset for Omnisphere2 in one discounted package. 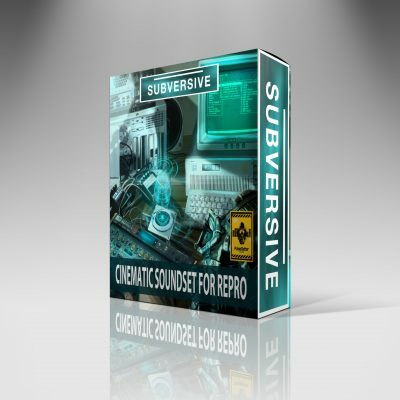 Great intro price if you would like to get both soundsets for one low price instead of buying each one separately. Disruptor for Omnisphere 2 is a modern cinematic soundset for hybrid film composers. Great for modern underscoring and cinematic organic sounds. 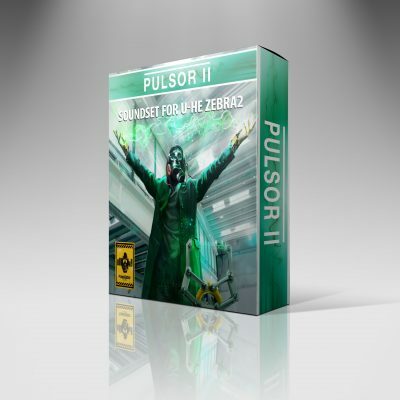 Pulsor I is Stem based Zebra2 soundset for modern film composers. 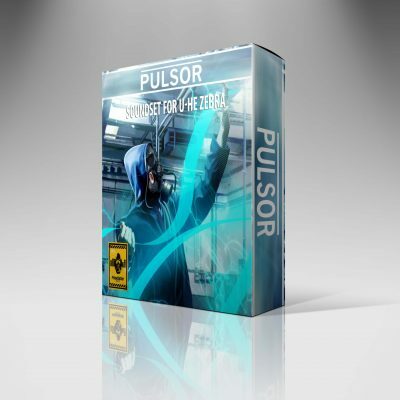 It contains modern complex patches and separate stems to facilitate an easy workflow. From simple stems to multi function patches, Zebra2 facilitates this approach thanks to its semi modular synth engine.